Plug this 3-day, 4 email autoresponder sequence into your next campaign and boost sales fast! Plus, it works even better when you have an upsell in place! 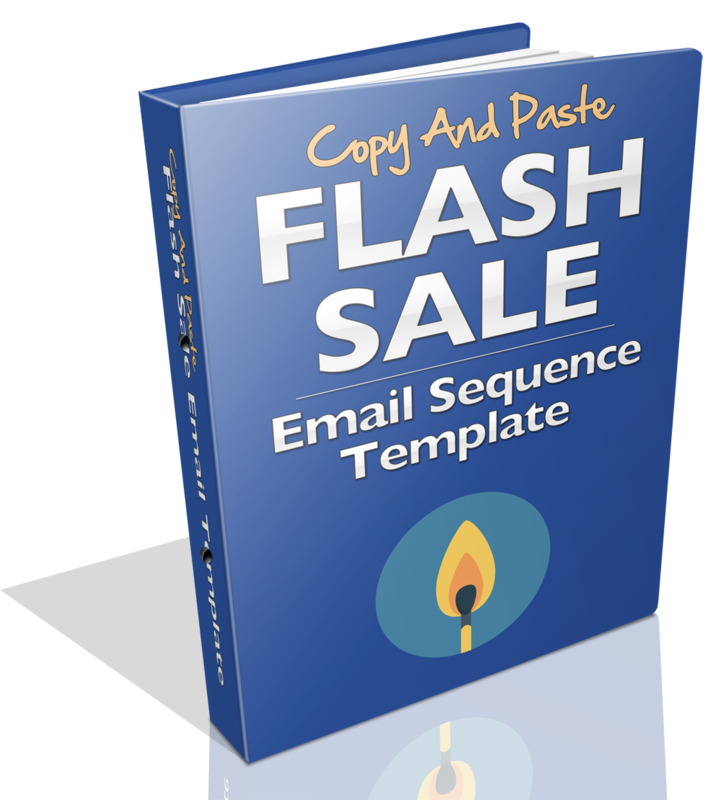 Please Enter Your Email Address Below To Receive The Flash Sale Email Template! Learn how to effectively 'close down' your Flash Sale through email, including the Day 3 timed-sequence that'll send more sales in than Day 1!